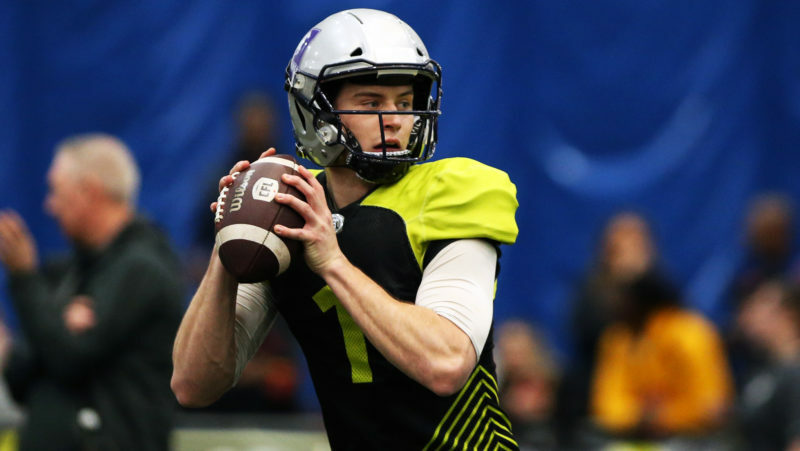 Rumour Mill: ‘Cats eyeing Washington, Reinebold? TORONTO — The dust has yet to fully settle on the off-season coaching carousel. DeVone Claybrooks, Corey Chamblin and Orlondo Steinauer are newly-named head coaches, but there are still some vacancies across CFL coaching staffs. Reinebold returning to the Hammer? Washington to coach Ticats’ defence? According to reports from both Justin Dunk and Matthew Scianitti, the Ticats are looking to hire Mark Washington as their defensive coordinator. Washington coached the Lions in 2018. Lions to add Nik Lewis to coaching staff? 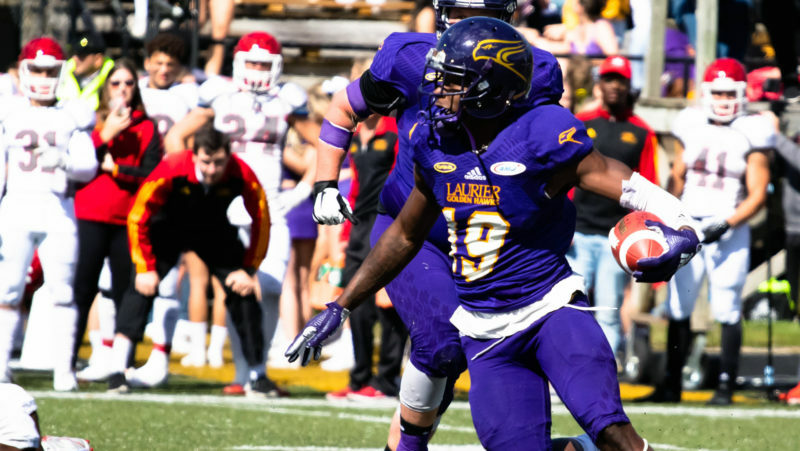 According to a report from TSN690’s Moe Khan, former receiver Nik Lewis is set to join the BC Lions coaching staff. Stubler to BC as DC? On the same day that DeVone Claybrooks was announced as the Lions new head coach, Justin Dunk reports that Rich Stubler is in line to become the team’s new defensive coordinator. A week after Arash Madani’s initial report, Justin Dunk reports the BC Lions and DeVone Claybrooks have agreed to terms that would make Claybrooks their next coach. Argos interested in Dinwiddie for offensive coordinator job? The Argonauts don’t have a head coach yet but there are rumours that they may be looking to poach Ryan Dinwiddie from the Stampeders to take on the role of offensive coordinator. The former Blue Bombers quarterback currently serves as the Quarterbacks Coach under Dave Dickenson in Calgary. Lions to hire Stamps defensive coordinator? According to Sportsnet’s Arash Madani, the BC Lions are expected to name DeVone Claybrooks as the team’s head coach later this week. Claybrooks had also reportedly interviewed with the Toronto Argonauts. Per #CFL sources: while there are no signatures on the dotted line, yet, expect that DeVone Claybrooks will be named the head coach of the BC Lions later this week. Claybrooks also interviewed with the #Argos after the Stampeders’ Grey Cup win. Argos looking at former defensive coordinator? According to Justin Dunk of 3 Down Nation, the Argos are interviewing their former defensive coordinator in Corey Chamblin for their opening at head coach. Chamblin left the team last off-season after coaching the Argos’ defence to a Grey Cup. He previously won a Grey Cup as head coach of the Saskatchewan Roughriders in 2013. According to Farhan Lalji of TSN, Toronto will interview DeVone Claybrooks and Paul LaPolice this weekend. LaPolice has spent the last number of years running one of the league’s most efficient offences in Winnipeg. 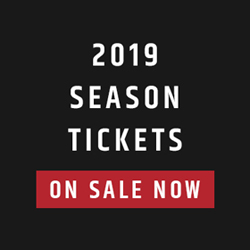 Claybrooks helped steer the Stampeders defensive to top spot in a number of major statistical categories including points allowed and touchdowns surrendered. To clarify, Claybrooks met with #Argos brass tonight. Formal interview tomorrow (Sat). Lapo to follow. Hearing that DeVone Claybrooks interviewed with the #Argos today and that Paul Lapolice will be in tomorrow. Will Ticats give Leos, Argos permission to talk to Steinauer? One of the most sought-after young coaches is current assistant head coach Orlondo Steinauer. 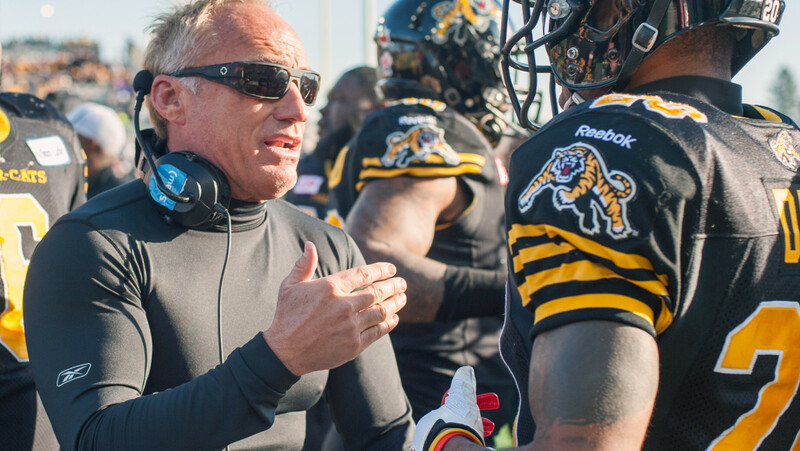 Currently with the Tiger-Cats and formerly the defensive backs coach in Toronto, Steinauer could be lured away from Tigertown. 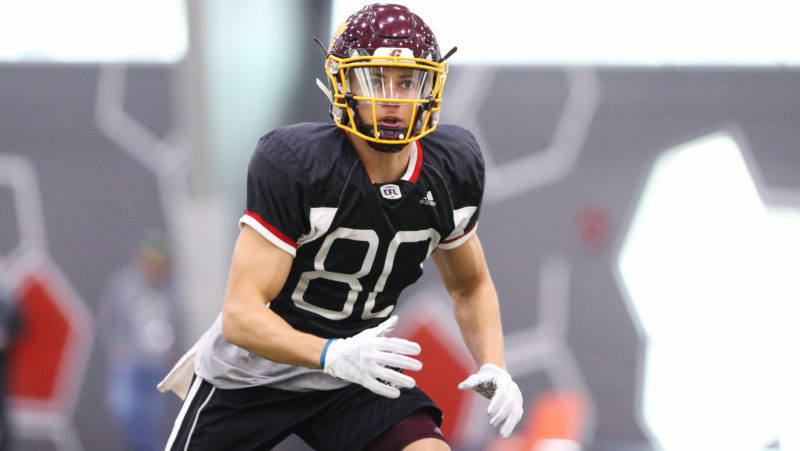 According to Dan Ralph of The Canadian Press both the Argonauts and Lions are seeking permission to talk to Steinauer but it is unknown whether or not Tiger-Cats CEP Scott Mitchell will grant their wishes. Steinauer currently serves under head coach June Jones and returned to Hamilton after a year with former Lions coach Jeff Tedford at Fresno State in 2017. Stamps grant Lions, Argos permission to talk to DeVone Claybrooks? 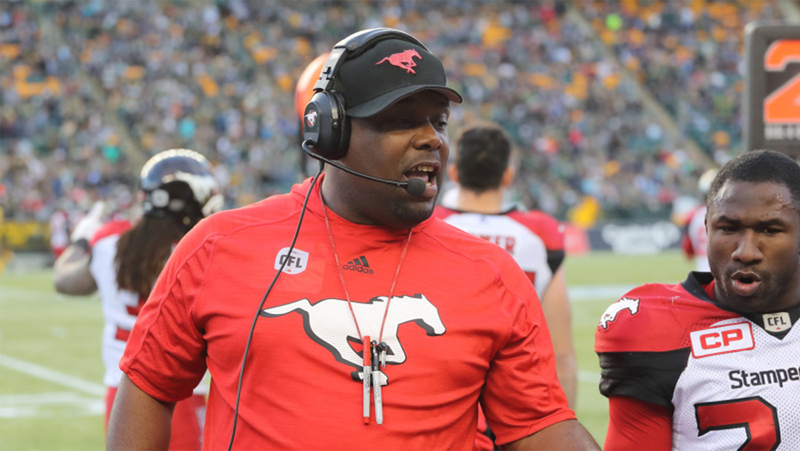 Calgary Stampeders defensive coordinator DeVone Claybrooks is coming off a Grey Cup win and now could have a pair of job interviews for a head coaching gig on the horizon. According to Justin Dunk, both the Lions and Argonauts have asked and been granted permission to speak with Claybrooks about their open sideline spots. This page will be updated as more news is available.